QUESTION: In What Markets Are The Loyalty And Referral Programs Available? ANSWER: US, Canada, Thailand, Great Britain, the Netherlands and Australia. Check back again with us tomorrow for another great answer from coach Ry Fry or one of our other great network marketing coaches. If you are in Highland we want to hear from you. 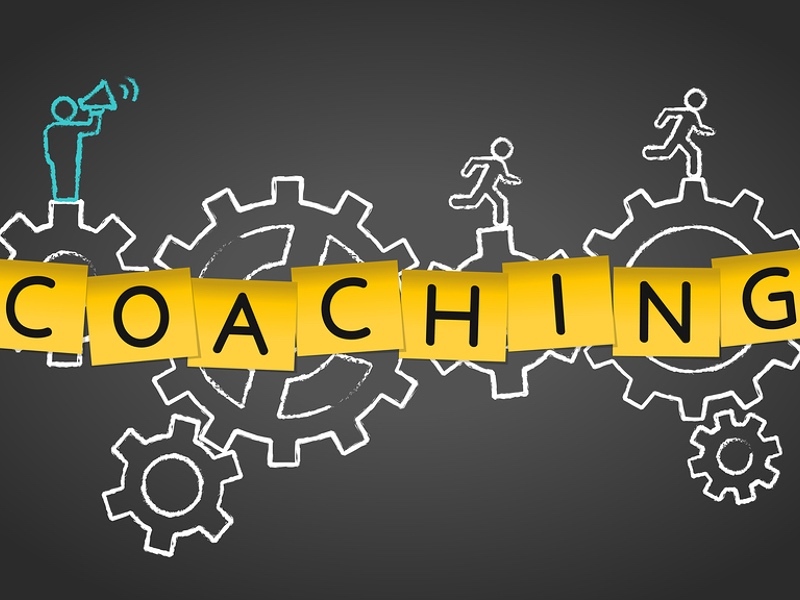 We have a great coaching program and opportunities to build new business and find new success. My name is Adam Green, and I am a LifeVantage Independent Distributor in Utah. I sell biohacking for anti-aging and science-based nutritionals. My favorite products include LifeVantage Petandim for pets. 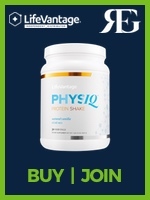 You can buy LifeVantage from me online and in the Millcreek area by calling me at 801.809.7766. The material on this website is presented for informational purposes. It is not to be a an alternative to experienced medical guidance or care. You should not use this information to diagnose or treat any health problems or illnesses without speaking with your physician.